Below is the screenshot of the search. 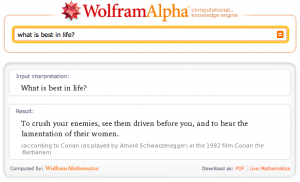 Or click here to see the results yourself. You can even download the search results as a PDF. How cool is that! 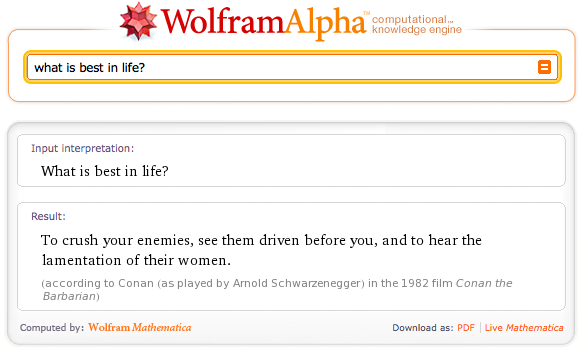 On a little bit of a side note, you should check out Wolfram Alpha. It’s a pretty interesting project.